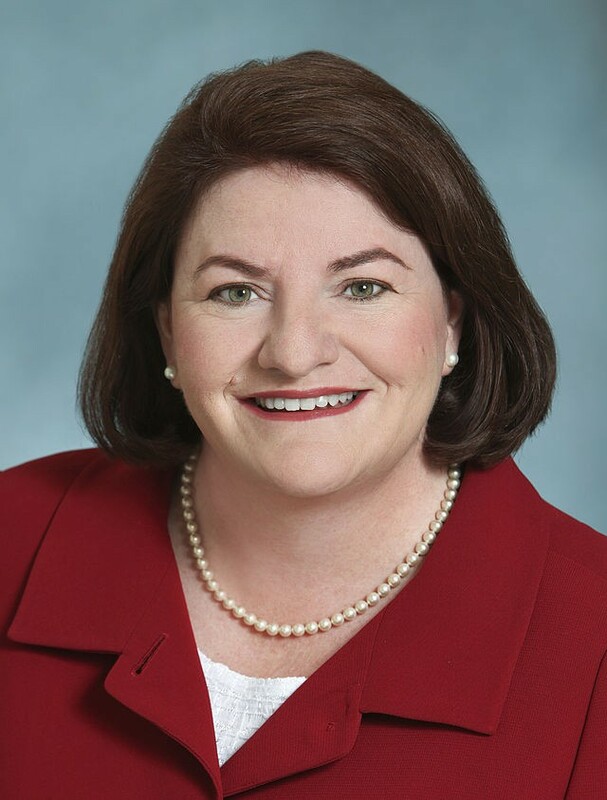 California State Assembly Speaker Toni Atkins. California isn’t building enough housing, especially affordable housing. The lack of supply to accommodate demand is one of the greatest market failures in modern history. As a recent Legislative Analyst Office report concluded: "A shortage of housing along California’s coast means households wishing to live there compete for limited housing. This competition bids up home prices and rents." And when the state dissolved redevelopment in 2011, California's cities lost one of the main sources of public funds to build new homes. A bill recently introduced in Sacramento would go a long way toward raising new public funds to help alleviate California’s housing crisis. AB 1335, the Building Homes and Jobs Act, would impose a fee of $75 on the recording of real estate instruments used to buy and sell property. The law would exempt recordings involving the transfer of owner-occupied homes and commercial real estate. In other words, the fee will target real estate transactions of housing investors who buy and sell rental properties. The bill’s author, California State Assembly Speaker Toni Atkins, estimates that the law could raise hundreds of millions of dollars annually which could be matched against billions in federal, local, and bank investments. Atkins, who was recently profiled by the Sacramento Bee, is said to have a passion for affordable housing. A virtually identical bill was introduced in 2013 by East Bay state Senator Mark DeSaulnier, but it died in November of 2014. The Senate Appropriations Committee estimated that the DeSaulnier version would have raised between $300 million to as much as $720 million a year. Oakland Mayor Libby Schaaf has already endorsed the Building Homes and Jobs Act, and Councilmembers Lynette Gibson McElhaney and Dan Kalb have flagged the bill as a top priority for Oakland.